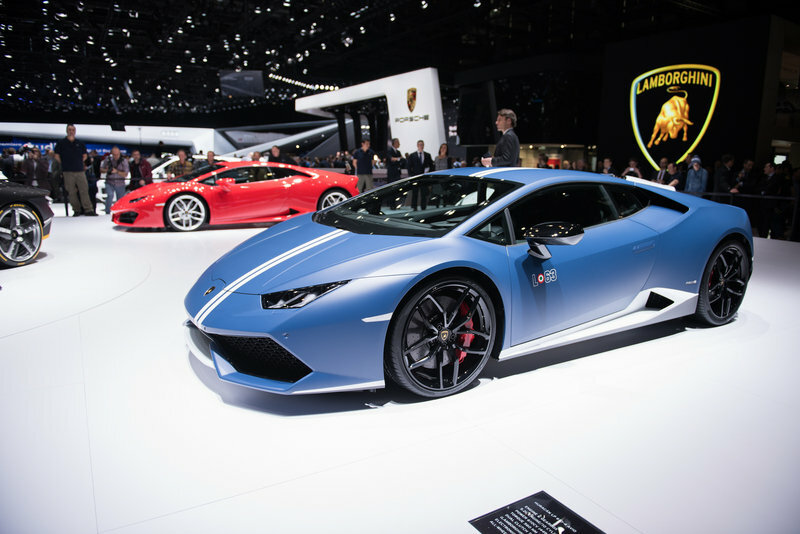 Lamborghini rocked the 2016 Geneva Motor Show with the Centenario, a sleek and aggressive, limited-edition supercar built to celebrate Ferruccio Lamborghini’s 100th birthday. Limited to 40 units that were sold for at least $1.9 million long before the actual car was unveiled, the Centenario was definitely among the hottest vehicles showcased in Switzerland this year. 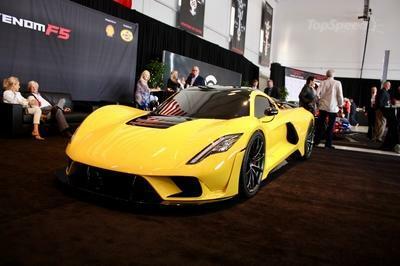 However, it wasn’t the only new Lambo parked in the company’s booth. The extreme Centenario was joined by a milder supercar based on the entry-level Huracan. It goes by the name LP 610-4 Avio and pays tribute to the world of aviation and aeronautics. 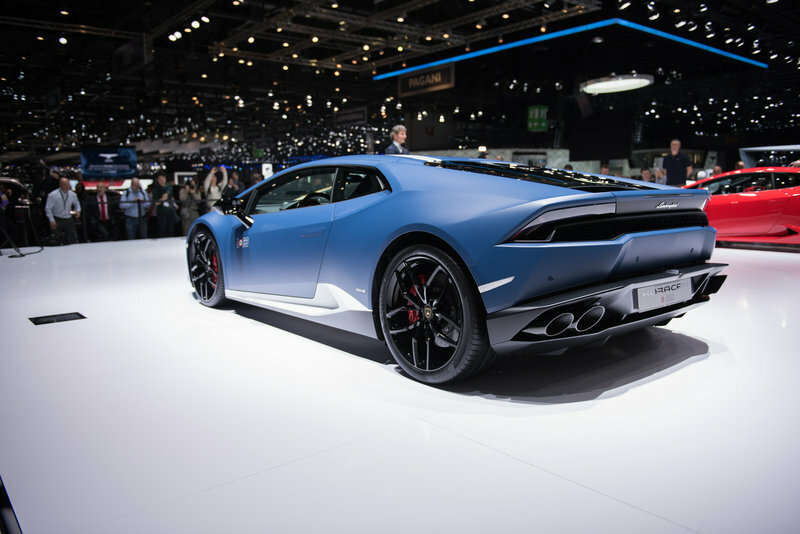 Limited to 250 examples, the Avio is actually the first special-edition Huracan and joins a lineup that includes significantly modified versions such as the LP 620-2 Super Trofeo, LP 610-4 Spyder, and LP 580-2. Judging by the fact that its predecessor spawned more than 20 versions and limited-edition models, it’s safe to assume that the Avio is the first in a very long line of special Huracan-based supercars. The LP 610-4 Avio arrives in dealerships this summer, with North America likely to receive a significant allocation of the 250 units. Find out more about it below. Continue reading to learn more about the Lamborghini Huracán LP 610-4 Avio. Much like most limited-edition Lamborghinis, the Huracan Avio is about special exterior paints and finishes instead of aero-enhancing body kits seen on Superleggera or SuperVeloce models. Making this specific supercar special is a color palette consisting of five paints named after coats of arms in the Italian Air Force Academy. Customers will get to choose between Grigio Falco, Blue Grifo, Grigio Nibbio, Grigio Vulcano, and Verde Turbine. Not exactly diverse given that three of the five colors are grey-based, but Blue Grifo (pictured here) and Verde Turbine are quite exotic and will make the Huracan stand out. Each color can be paired with a double, off-set stripe that runs along the roof and down the front hood, in either white or gray. These are complemented by white or gray highlights on the mirror caps, front splitter, and side skirts. Those who don’t fancy the five available colors can choose a different paint using Lamborghini’s Ad Personam customization program. Inside, each Avio combines black leather and Alcantara with a laser-engraved hexagonal motif previously not available with the Huracan. This material covers the center section of the seat, the armrest, the knee support, and the upper section of the door panel. The sides of the seats feature an "L63" logo, where "L" stands for Lamborghini and "63" for the year the company was founded. A tricolor cockade, a symbol borrowed from aeronautics, in green, white, and red is placed between the letter and the number. Everything else is standard Huracan equipment, save for the added cruise control and GPS. 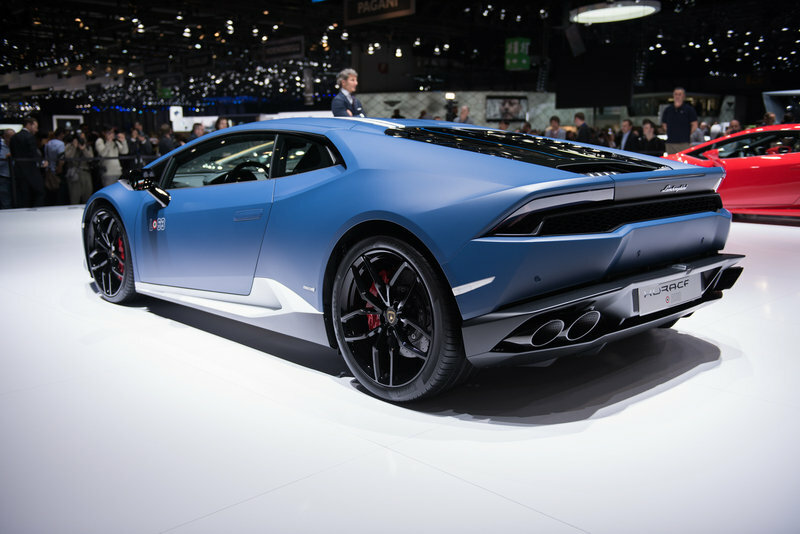 Under the hood, the Avio is identical to the standard Huracan LP 610-4, meaning that the 5.2-liter V-10 sends 602 horsepower (610 PS) and 413 pound-feet of torque to the wheels. 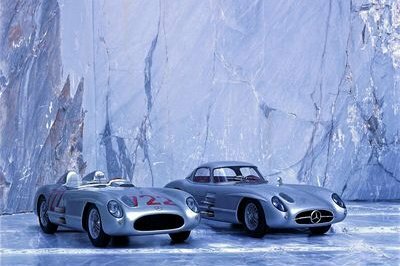 The race-bred unit mates to a seven-speed, dual-clutch gearbox and an all-wheel drive system. Charging from 0 to 62 mph takes 3.2 seconds, while top speed is rated at 202 mph, both figures identical to the standard model. The Avio comes with the same three operating modes — Strada, Sport, and Corsa — that impact the gearbox, suspension, steering, exhaust, stability control, and the all-wheel drive system. Stopping power is provided by a set of carbon-ceramic brakes. The only extra feature customers will get with the Avio badge is the suspension lifting system. Pricing has yet to be revealed, but it’s safe to assume it will cost more than the standard supercar, which retails from $237,250 in the U.S. Production will be limited to only 250 units, with deliveries to begin in the summer. The Lamborghini Huracan was launched in 2014 as a successor to the Gallardo, the brand’s best-selling model with 14,022 units built between 2003 and 2013. Also named after a Spanish fighting bull ("huracan" is Spanish for hurricane), the Huracan was well received, gathering more than 1,000 orders before its official launch. The coupe was followed by a Super Trofeo racing version in 2014 and a rear-wheel drive LP 580-2 model and a Spyder in 2015. 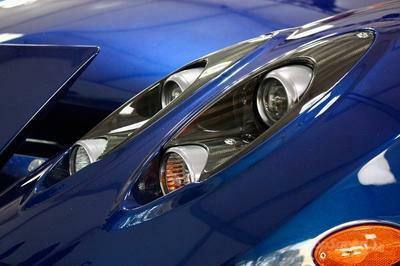 It is sold as Lamborghini’s entry-level supercar alongside the larger and more powerful Aventador. 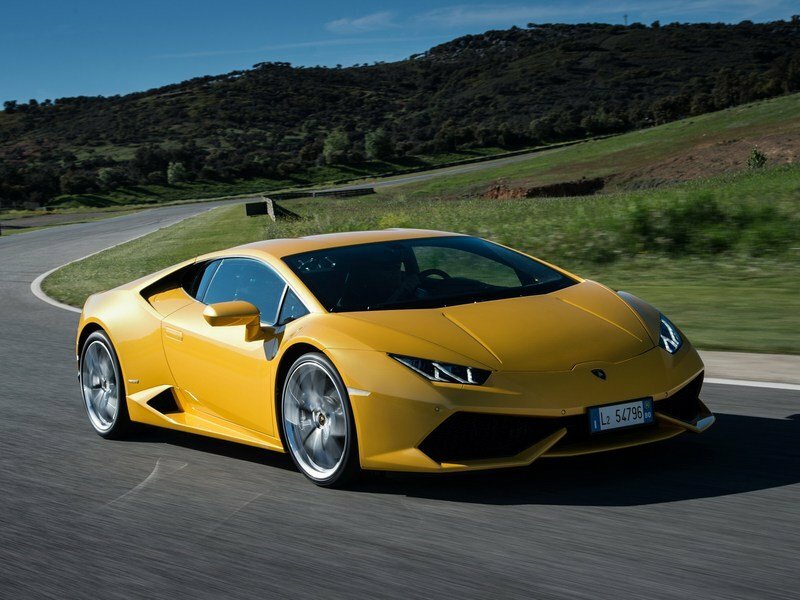 Read our full review on the Lamborghini Huracán LP 610-4 here. Alongside the Lamborghini Centenario, the Lamborghini Huracán LP 610-4 Avio will make its debut at this year’s Geneva Motor Show. Produced in a run of only 250, this special edition’s name, colors and materials pay tribute to the world of aviation and aeronautics. product line include digital instrument clusters; controls located on the center console as in airplane cockpits; the red engine ‘start’ button; the tight stylistic language of exterior lines; and a broad range of matt exterior finishes. The door panels further identify the special Avio version with the logo L63, where L stands for Lamborghini and ‘63 is the year the company was founded. A tricolor cockade, the symbol distinguishing nationality used in aeronautics, is placed between the letter and the number. and Verde Turbine. The colors’ names are taken from the coats-of-arms representing courses at the Italian Air Force Academy. Lamborghini’s Ad Personam customization program allows owners to choose from further color and trim options not included as standard. The interiors alternate black leather with a special Alcantara, which is also in black but boasts a laser-engraved exagonal motif, available for the first time on the Avio. The material covers the central section of the seat, the armrest, the knee support and part of the door panel, and is enhanced with contrasting stitching in white. The L63 logo is embroidered by hand onto the sides of the seats. The interior color and trim can also be customized through the Ad Personam program. Underscoring the exclusivity of this new special edition is a hand-enameled plate on the driver’s side window. 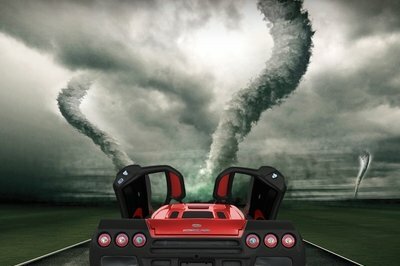 The Avio has all the technical specifications that have made the Huracán a great success: aspirated 610 HP, 5.2 liter, V10 engine; 7-speed gearbox with double clutch; hybrid chassis in aluminum and carbon fiber; a power/weight ratio of only 2.33 kilograms per hp and breathtaking performance: 0 to 100 km/h in a mere 3.2 seconds and a maximum speed of over 325 km/h. The Avio is scheduled to reach dealers’ showrooms in the summer of 2016.